The word Cajun, a variation on Acadian, refers to the residents of Louisiana. When it comes to the Cajun Spice Blend, however, it's the signature pepper medley that excites your palate and delivers the smoky warmth that typifies the Cajun taste! Balanced with the aromatics of onion and garlic and the tastes of oregano and rosemary, the Cajun Spice Blend adds delectable flavor to shrimp, fish, pork, and chicken alike! The word Cajun, a variation on Acadian, refers to the descendants of French Canadians that settled in southern Louisiana. This blend, a lively combination of cumin, black pepper, sea salt, paprika, oregano, garlic, rosemary and cayenne pepper, is the signature spice medley that flavors gumbo and jambalaya. But our Cajun Spice Blend has many more uses! Sprinkle over popcorn, oven fries or roasted corn-on-the-cob. Mix into cream cheese or hummus for an easy but zippy dip and cracker spread. 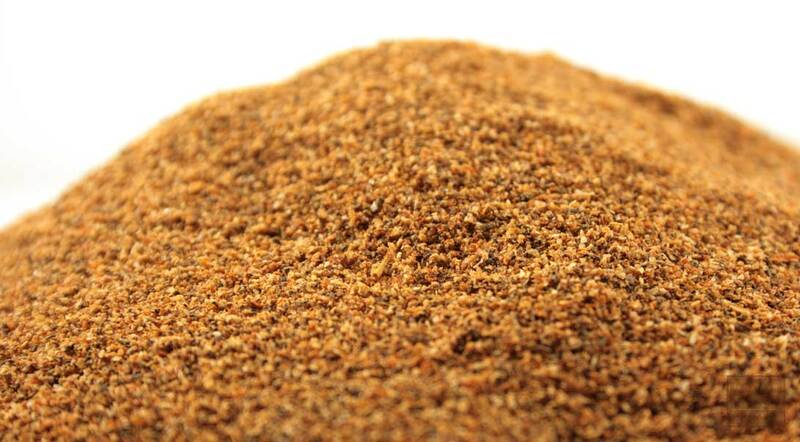 Use as a dry rub or mix with olive oil and brush over salmon, fish, shrimp, steak or chicken before grilling. Mix with ground hamburger for zesty burgers and meatloaf. It’s delicious on roasted beef and pork too! Cumin, black pepper, sea salt, paprika, oregano, garlic, rosemary and cayenne pepper.